I have an idea for functional perfume. The sim could pick up the bottle and interact by spraying themselves with fragrance. 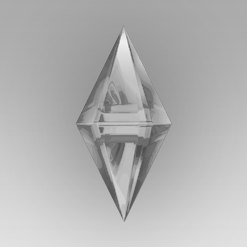 It would create a buff for them and sims around them depending on what the fragrance is made of and fade over time. What would REALLY be awesome as if you could make your own with food or flowers and plants,creating different scents. The bottles could sit on a dresser or table or in the sims inventory.